Owner and Course Director of Thoughtitude which specialises in NLP, Business & Life Coaching, Hypnotherapy & Reiki Training Courses, based in Copthorne, West Sussex. As a Licensed Master Trainer of NLP with The Society of NLP, an Accredited Diploma in Coach Training Provider and Organisational Member with the Association for Coaching, an Accredited Professional & Clinical Hypnotherapy Trainer with a 21 year corporate background in the world of Accountancy/IT, I have a wealth of knowledge within and out of the Corporate arena. A Senior Manager leading high performing teams. This marriage of seeming extremes lends an insight into the problems faced by individuals, irrespective of gender, in both their working and personal lives. Freeing people from their phobias and limiting behaviours is a subject that has particularly been interesting to work with. By facilitating change in this area has allowed clients to experience new opportunities in previously unforeseen ways, and many times feeling a sense of freedom. 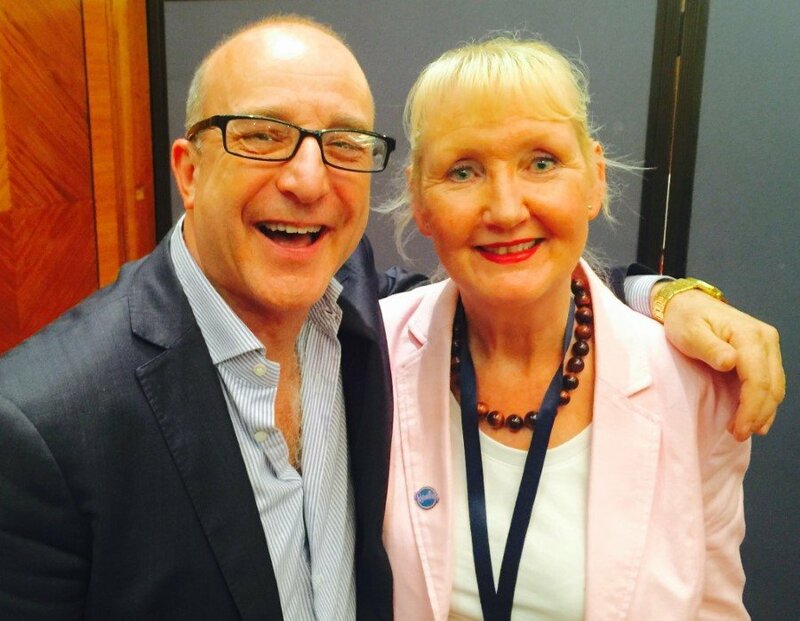 I am a valuable member of the trainer assistant team for Dr Richard Bandler (Co-creator of NLP ) John & Kathleen La Valle and Paul McKenna at their events and running several of these independently, June is completely up to date with current techniques and is delighted to witness high and sustained success rates amongst participants. 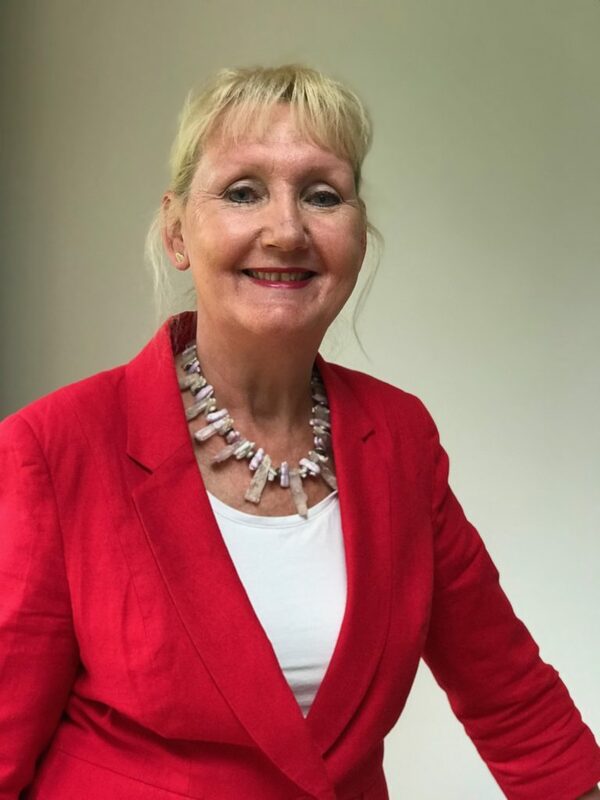 My experience developed over many years ensures that I can offer Training, Mentoring, Coaching and Supervision on a business or personal basis, providing recipients with an extensive set of tools to use for Personal Growth and Business Progression. Geoff’s background was in food retail both in stores and in the head office environment. Also he has been responsible for innovating and developing training and development programmes for a business of over 80,000 people. He has his own business in which he focuses on building capability through flexibility through NLP, coaching, training and development. 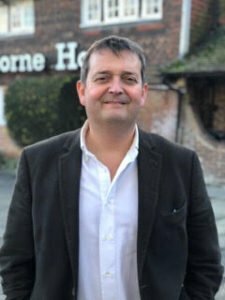 He works with large businesses all the way through to one man bands, as well as with individuals looking to improve the quality of their communication. He is also a Touch For Health Kinesiology instructor. He sometimes blends in Kinesiology when he’s working with clients, teaching them techniques to look after themselves so that they will be even better at what they do.